Forum Index > Historical Arms Talk > Wrought iron axe indentification. 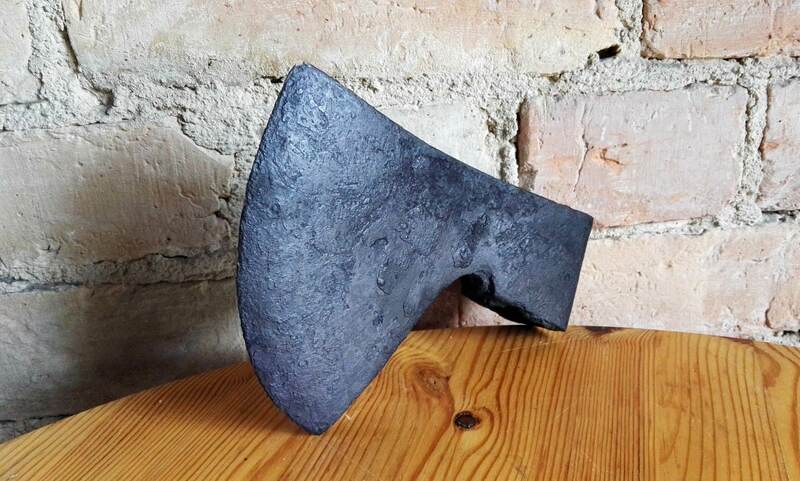 Posted: Mon 25 Dec, 2017 2:12 am Post subject: Wrought iron axe indentification. 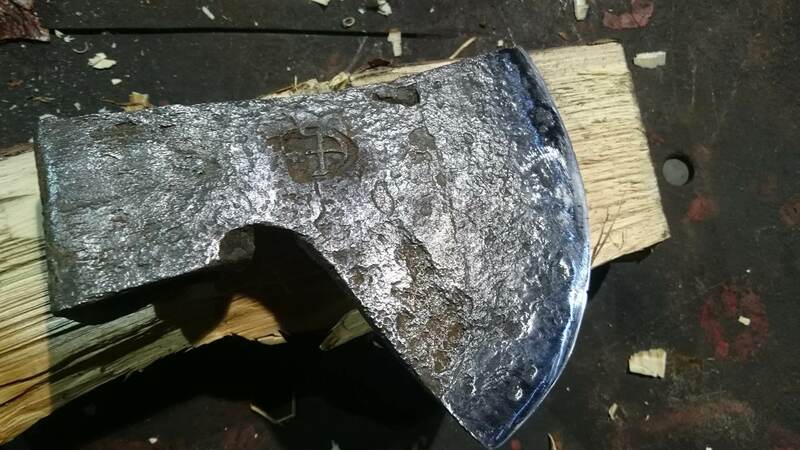 I recently acquired and restored the following axe. Even though i asked about it's origin some axe-related groups, there was no exact information given. No one seems to be able to identify it. 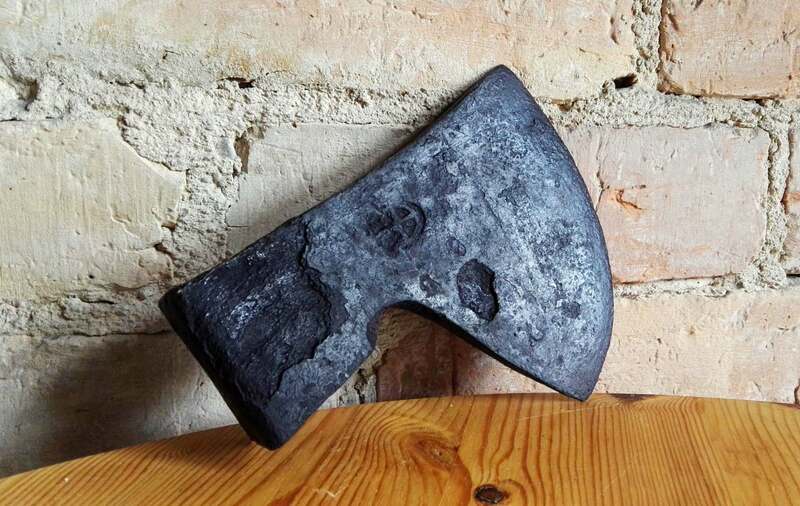 Some say it's a Biscayne French trade axe, but there is no proof. Does any of you know what it is? You shouldn't have restored it. If the marking can't be identified then all you now have to go on is the general shape and its metallurgical composition. You won't get a precise identification. And this site is very interesting, it also goes into fakes and reproductions. Caveat emptor!